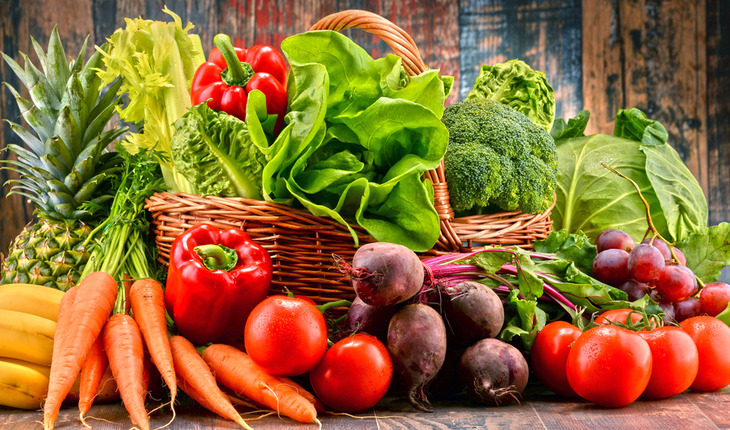 Eating three or more servings of fruit and vegetables per day may lower your risk of developing peripheral artery disease (PAD), according to new research in an American Heart Association (AHA) journal. The research appeared in Arteriosclerosis, Thrombosis and Vascular Biology. “Our current study provides important information to the public that something as simple as adding more fruits and vegetables to your diet could have a major impact on the prevalence of life-altering peripheral artery disease,” Jeffrey Berger, M.D., study coauthor and associate professor of medicine and surgery at New York University School of Medicine in New York City, said in the news release. Researchers also said their study confirmed that Americans’ overall fruit and vegetable intake remains dismally low.